Electric scooters are a method of transportation which are becoming more and more popular here in California. Riding a scooter is a great choice for traveling short distances, and this form of transport can save time while helping to protect the environment. One thing that makes scooters so popular is the fact that scooter share programs such as Lime Bike and Bird Rides make it possible to use a scooter as a means of transportation without even having to purchase your own scooter. They’re simple to rent using your smartphone and typically cost only a few dollars a ride. An electric scooter is a simple vehicle with a motor, two wheels, handlebars, and a floorboard to stand on. In California, scooters don’t have to be registered or insured, but there are some laws you should be familiar with before you decide to ride one. Even though electric scooters are ridden at a fairly slow rate of speed, they are not toys and they are sometimes involved in accidents with pedestrians or with other vehicles. It’s a good idea to always wear a helmet to protect yourself from skull fractures or a traumatic brain injury. It’s best to avoid riding faster than 15 miles an hour. Even though a scooter doesn’t look like a car, the same level of alertness is required to operate a scooter that you would use if you were driving a car. You shouldn’t operate a scooter under the influence of alcohol or other substances. It’s important to be alert to obstacles in your path such as debris in the road, potholes or a door opening from a parked car. Don’t try to ride on streets where cars or trucks are traveling faster than 25 miles an hour. 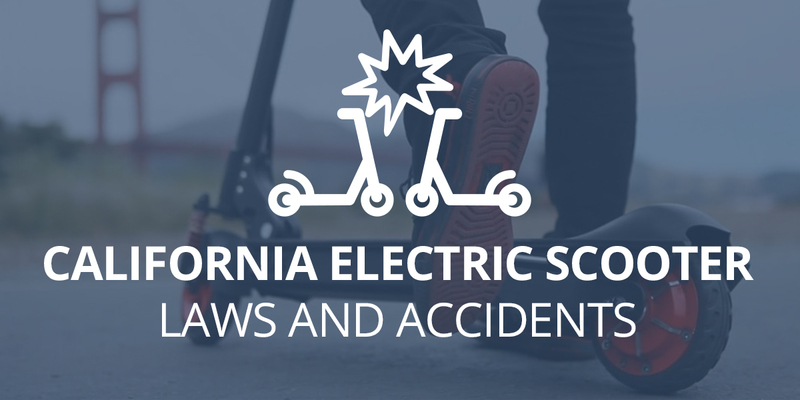 Pedestrians can sustain serious injuries if they are hit by a moving electric scooter. If this happened to you, it can be difficult to obtain fair compensation since scooter operators aren’t required to carry insurance. If you’re injured in a scooter accident and you were at fault, you probably won’t be able to obtain compensation for your injuries. 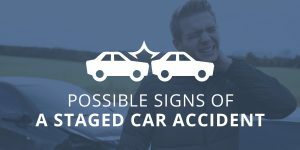 If a negligent driver hit you while you were riding a motorized scooter, you may sustain debilitating injuries such as head, back or neck injuries. 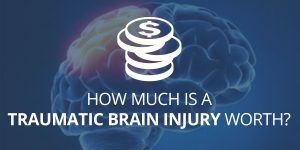 Your medical bills will probably add up in a hurry and there’s a good chance you’ll be unable to work for a while. 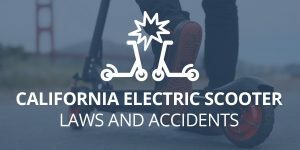 If you’ve been in a scooter accident caused by someone else’s negligence, contact the attorneys at Megeredchian Law Firm by filling out the form on this page and we will be in touch to schedule a free consultation. We are experts in the field of personal injury law, and will do whatever we can to help you obtain the compensation you deserve.